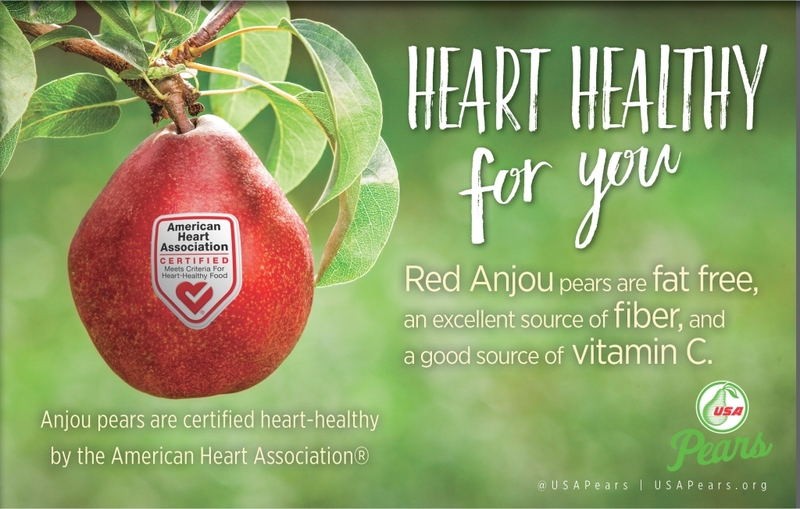 Learn about health and nutrition promotions offered by USA Pears during February and March, nutrition months. 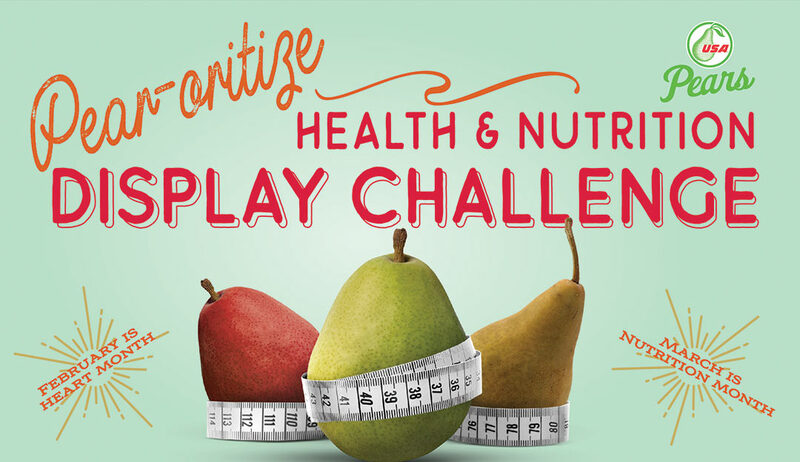 View and order our complementary point-of-sale materials. 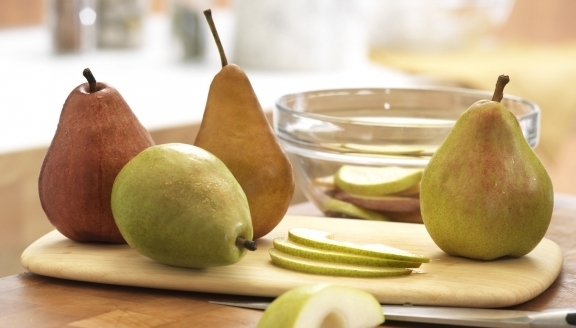 Logos, tips, copy points, and graphic materials for USA Pears. 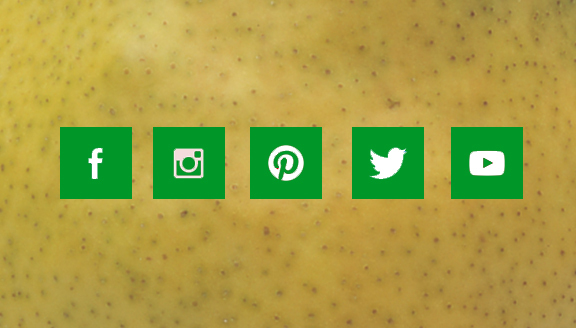 Check out our resources for helping you promote USA Pears on your social media pages. 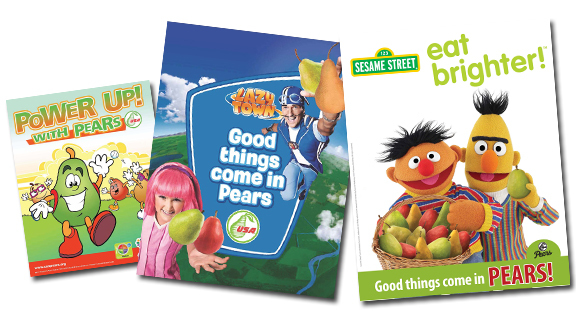 View and order kid-friendly materials for in-store programs or community events. View and order materials designed to help your sampling demonstrations more successful. 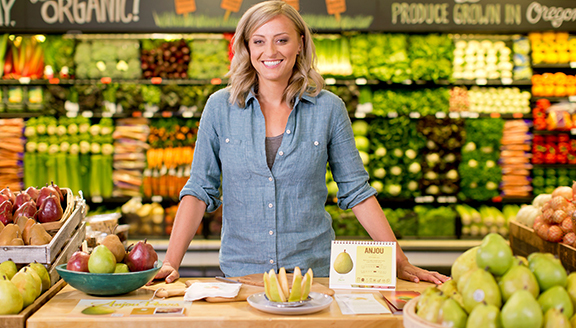 View and download customizable point-of-sale materials.